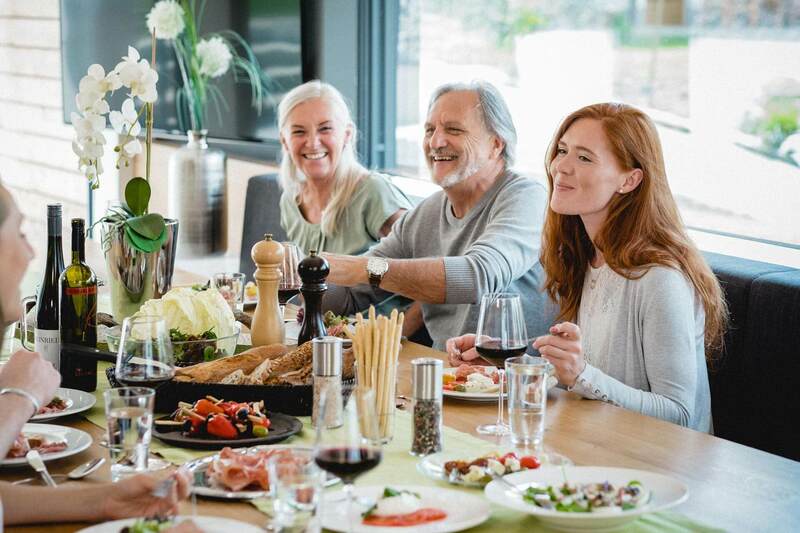 Products in focus from our Partner Store. 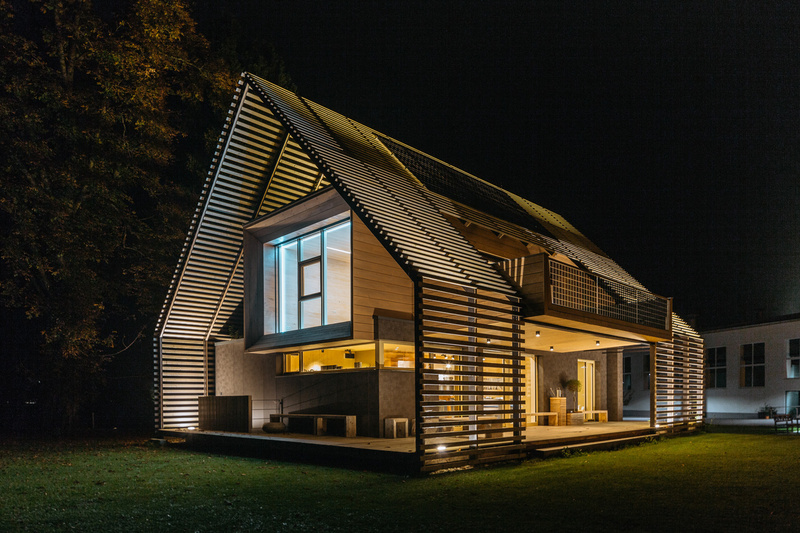 Smart Home case studies from countries in Europe. 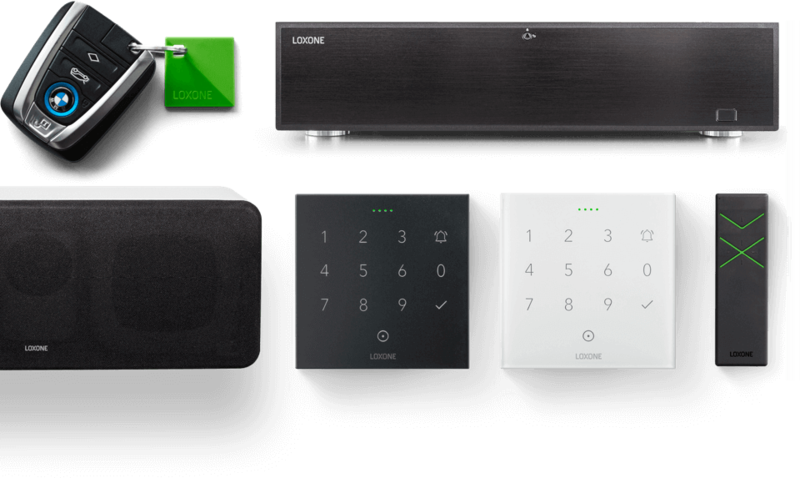 Enjoying life in the Loxone Smart Home. 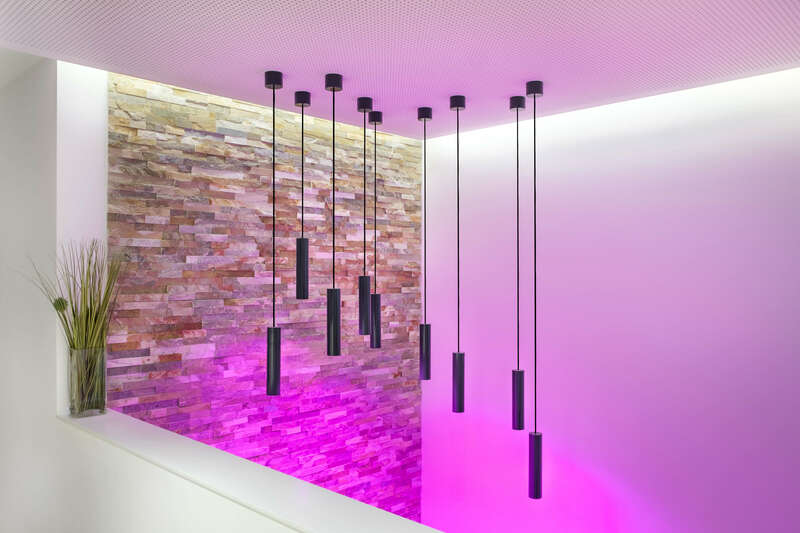 Miniserver, Touch Pure, Pendulum Slims and more applied within the smart home. This download contains the Loxone logo suitable for both print and web use, as well as the Loxone Factsheet and Brochure for the US market. 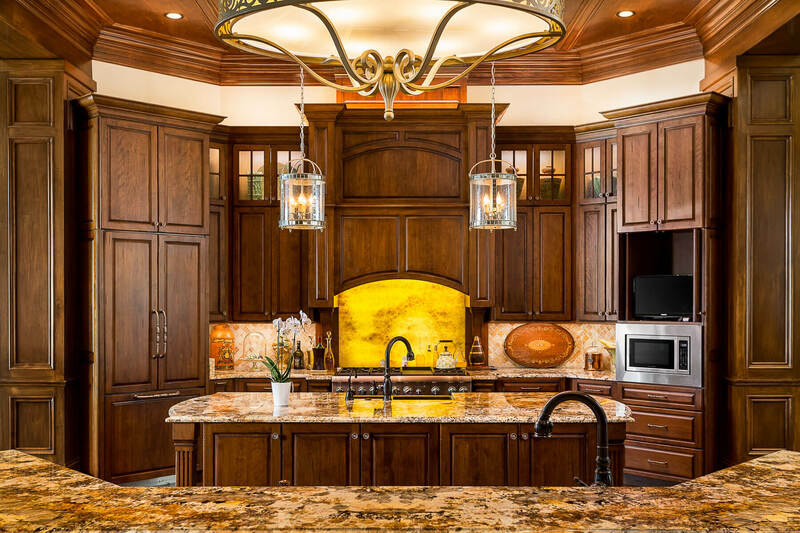 See the Loxone US Showhome and other smart homes. 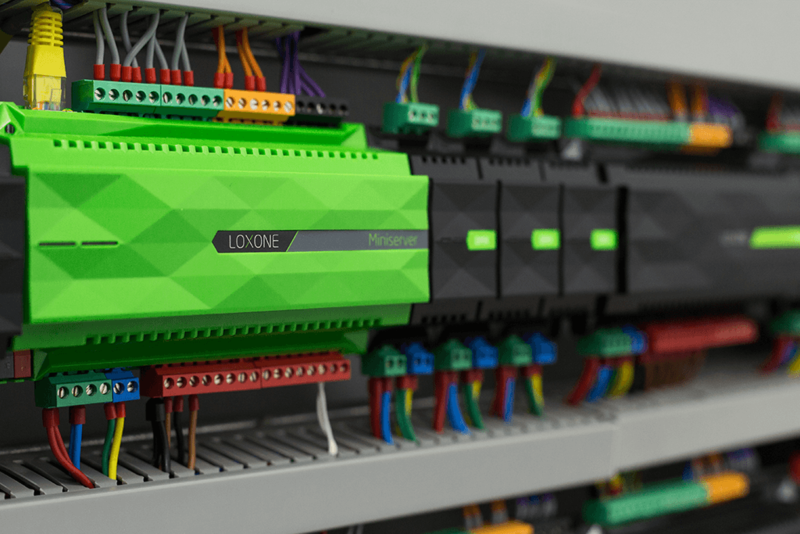 Images of the Miniserver - the brain of a Loxone Smart Home. 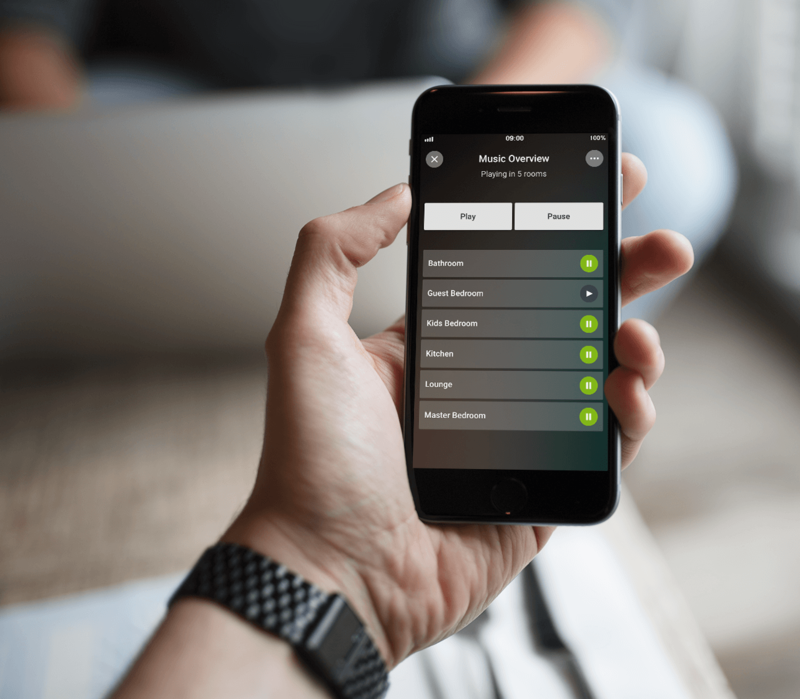 Various images of the Loxone Smart Home App in use on both mobile and tablet. 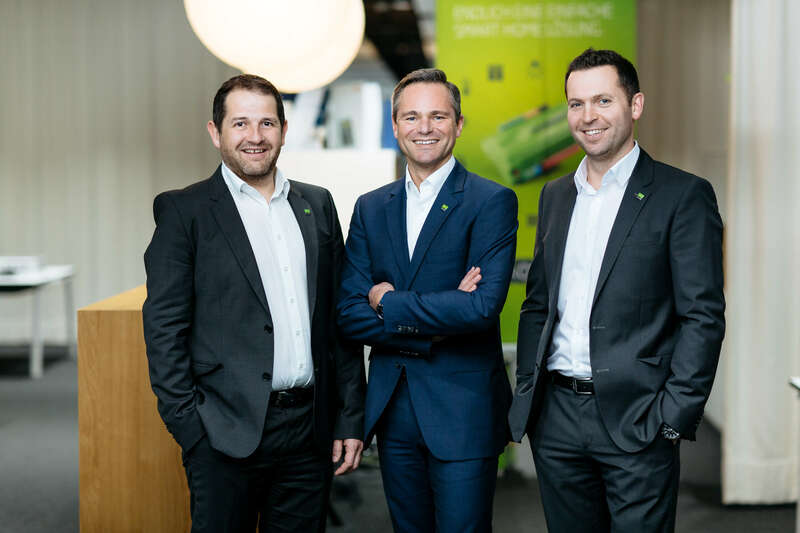 Loxone Founders/CEOs Thomas Moser, Rüdiger Keinberger & Martin Öller. 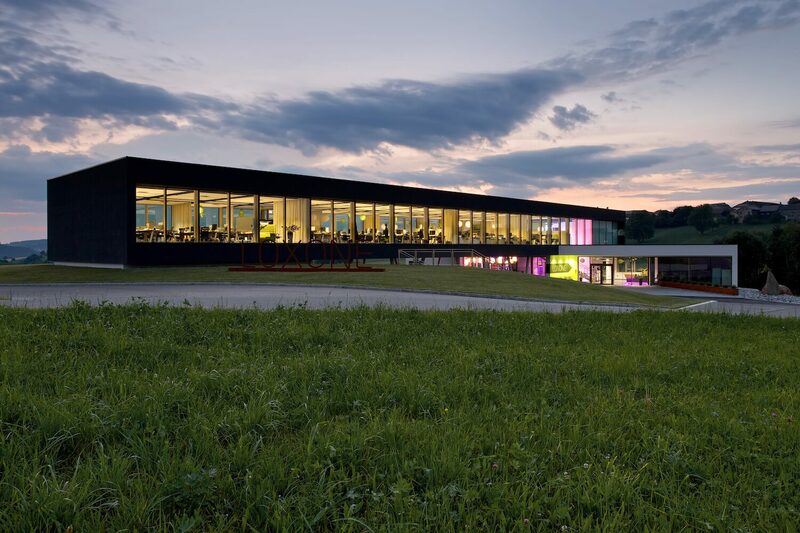 Images from our head office in Kollerschlag, Austria - known as the Loxone Basecamp.